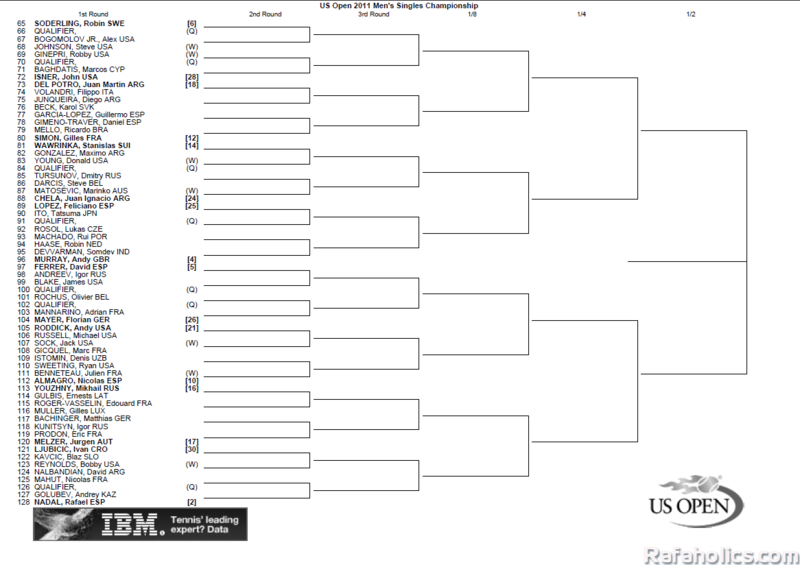 The USOPEN 2011 Draw is out & I really like it for Rafa. 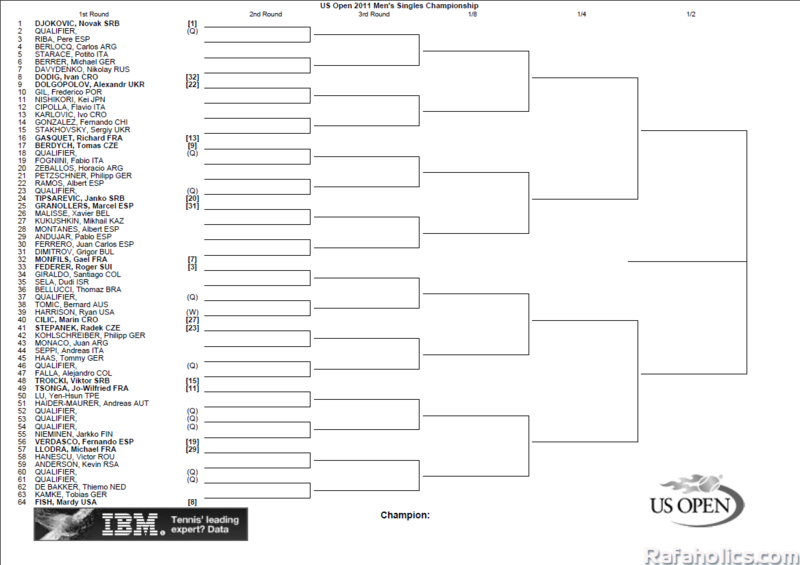 He faces Andrey Golubev in the first round. Andy Murray is in Rafa's half. 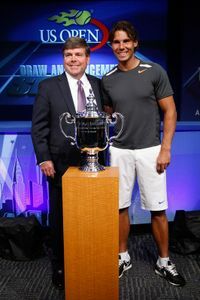 The seeded players in Rafa's quarter are Ivan Ljubicic, Mikhail Youzhny, Nicolas Almagro, Andy Roddick, Florian Mayer and David Ferrer.